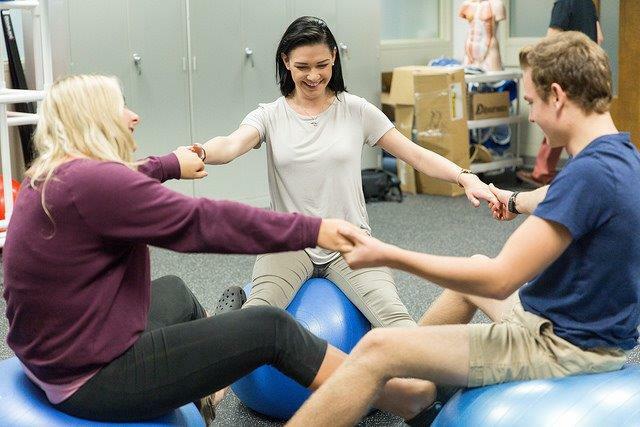 MPTC Health and Wellness students in action! 1. 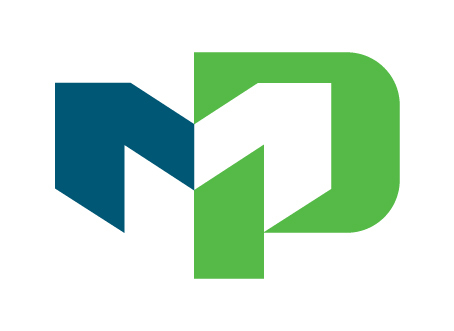 Could you share your “story” how did you end up at Moraine Park? I was a stay at home mom and when my kids went back to school I didn’t want to just work at a job I hated. So, I went back to school. I had a few different program changes and then I found the Health and Wellness program. 2. How did you decide you wanted to continue in the Health and Wellness degree? Eat a grape and make a wish! Have a competition of nativities. Wear yellow pants to ensure good finances in the coming year! These are just a few of the cultural traditions Moraine Park’s English Language students shared during our end of the semester holiday-themed classes. 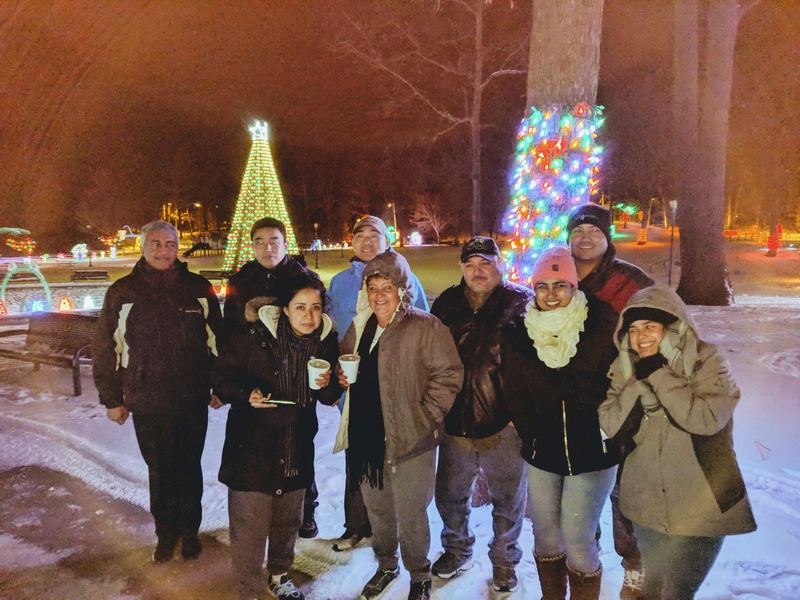 We kicked off the holiday conversation with a trip to Regner Park’s “Enchantment in the Park” lights display where the students learned about the United States’ holiday traditions including Christmas lights, Santa Claus, carolers and hot cocoa. Moraine Park Technical College is committed to and proud of our veteran and military students. 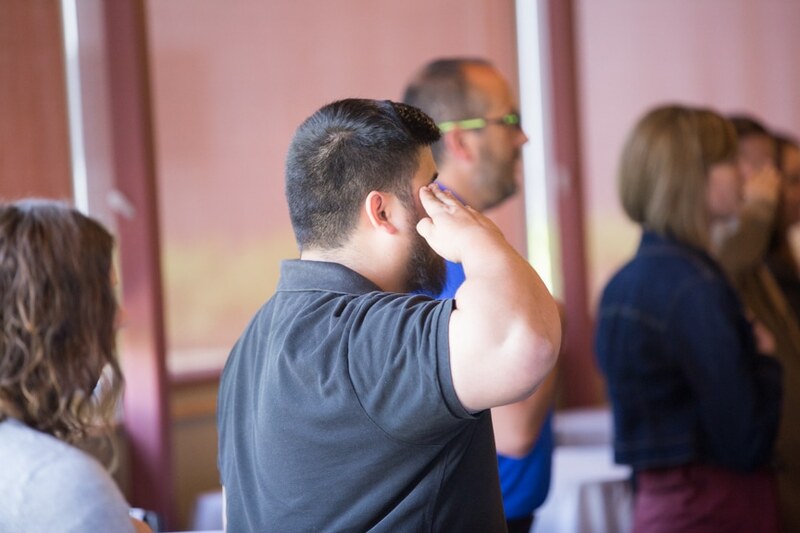 For eight straight years, Moraine Park has made Victory Media’s list of Military Friendly Schools for its commitment in serving veterans as students—with benefits for student veterans such as on-campus veterans programs, credit for service, and military spouse programs. To continue our close work with military students and their families, Moraine Park is excited to partner with the Community College of these Air Force (CCAF) to offer the General Education Mobile (GEM) Program. 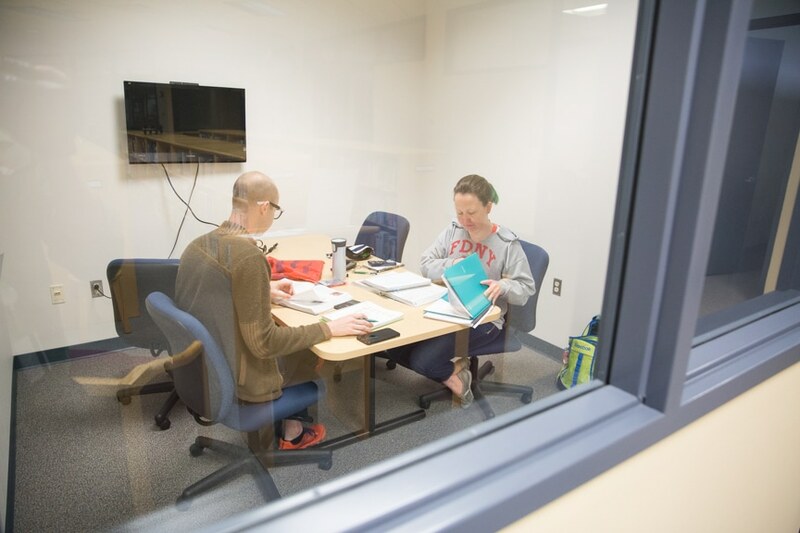 Participating in the General Education Mobile (GEM) enables CCAF students to fulfill their general education requirements towards an Associate’s Degree in Applied Science.